Jackie Hamilton first came to San Juan Island in 1988 to begin her career in aviation and in the process started Island Air and never left. 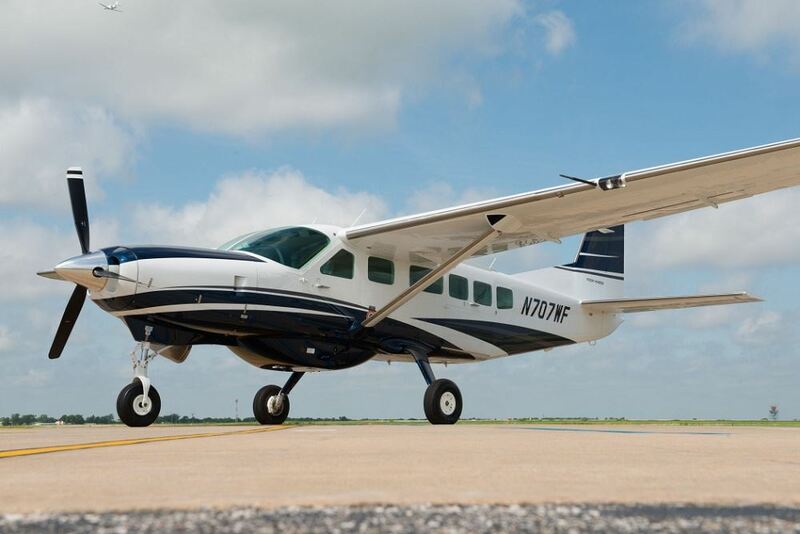 Her company specializes in air charter, aircraft management and most importantly provides Island Air Ambulance; a community-based fixed wing air ambulance service. Last year, the Port of Friday Harbor and the San Juan Pilots Association honored Jackie and her late father naming them their 2016 Featured Pilots. The Island Air story has been one of remarkable progress and service to the island communities. Over the last 20 years, Island Air has flown more than 2,300 medical evacuation missions to neighboring hospitals on the mainland, covering some 90,000 miles, more than three times around the world. In addition to their new medically-configured Cessna Caravan, Island Air has a pilot, flight nurse, and a flight paramedic or EMT ready to respond 24/7. Island Air Ambulance is a CAMTS-accredited, critical care, fixed-wing air ambulance service based in Friday Harbor. 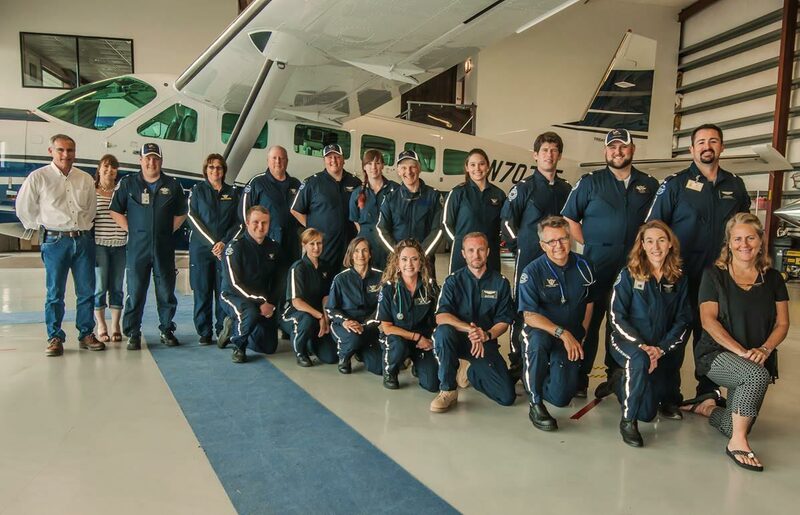 A household membership program, currently $39 per year, is available, which defers out-of-pocket expenses for emergency fixed wing transports. 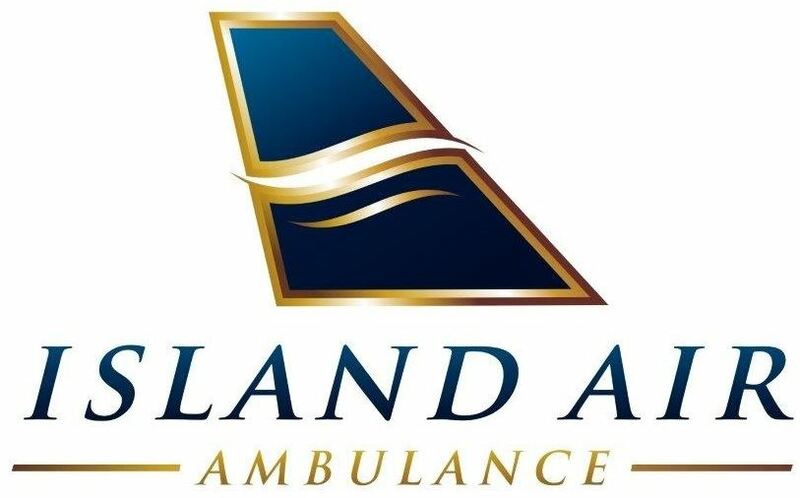 For more information or to sign up for a membership, visit www.islandairambulance.com.